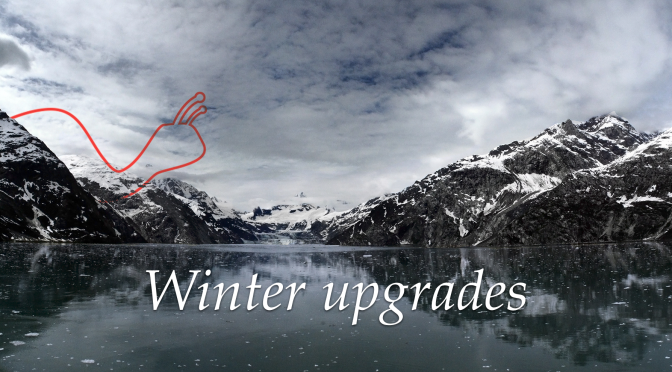 During the winter we made some adjustments to our service and currently we are happy to announce them. 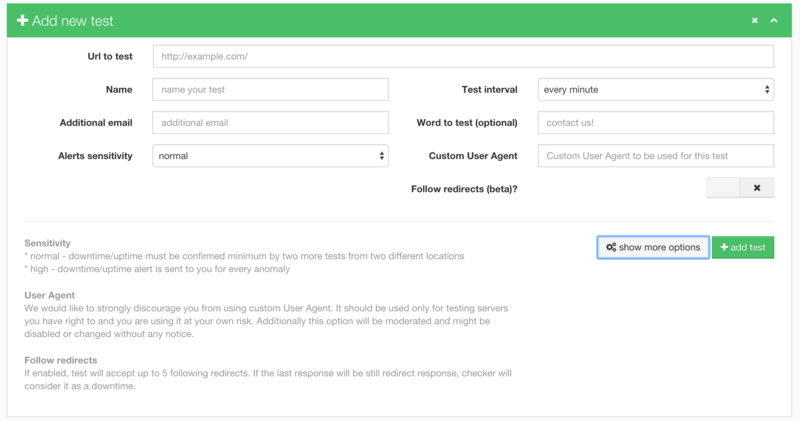 Since couple of days you can compare your uptime monitoring test results on http://agentslug.com/compare/ page. Currently this feature is kind of a beta and for performance reasons we limit you comparison to maximum 6 tests and 3 months for each compare report. We also did some minor adjustments in our back-end to make everything faster and also to prepare the system to work with new iOS app which will be available this year. As always, we encourage you to send us any feedback. We make this service for you and we will be more than happy to make it even better.